This beautiful wicker 6 piece outdoor patio set with its linen fabric cushions from RC Willey is sure to offer you hours of peace and fun times enjoying some fresh air and making memories with friends and family. Part of the Arcadia Collection, this set features timeless wicker design, weatherproof cushions, and solid construction. You can count on this set to look great for summers to come, rain or shine. 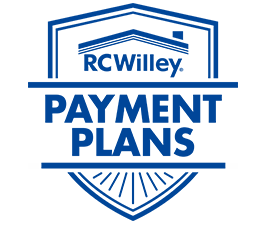 Bring it home to your backyard, porch or patio and transform your outdoor living. 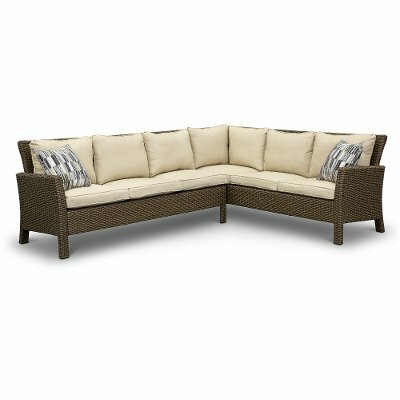 Part of the Arcadia collection, RC Willey has this beautiful 2 piece outdoor sectional sofa. With this sofa, you can sit in comfort and style and enjoy some fresh air. The wicker style finish and a natural finish cushion is a stylish choice for your home's outdoor space. Bring it home and create a perfect space for you and your family this summer. 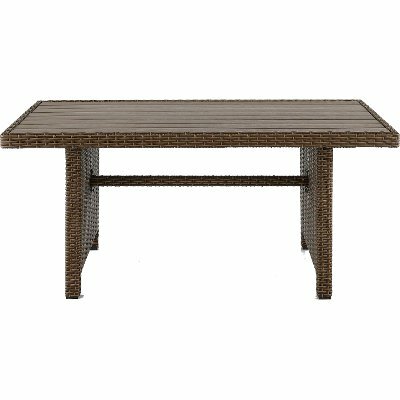 With a wicker style base and slate top, this outdoor dining table from RC Willey is sure to make a statement in your outdoor space. Bring it home and create a backyard that demands to be enjoyed this summer. RC Willey helps you sit in comfort and style with this wicker and tan cushioned patio chair from the Arcadia collection. The wicker style finish and a natural finish cushion is a stylish choice for your home's outdoor space. Bring it home and create a perfect space for you and your family this summer. 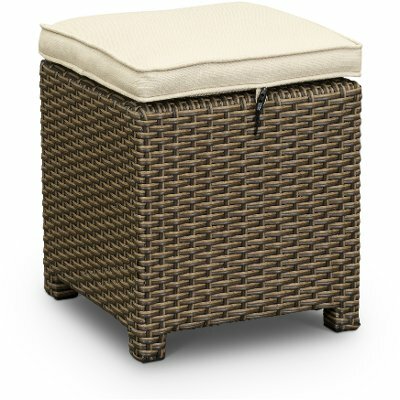 RC Willey has this beautiful wicker and linen patio ottoman. The wicker style and a natural cushioned top is sure to make your outdoor time more enjoyable than ever. Kick your feet up this summer and enjoy the nice weather in comfort and style!